Australian retail sales for January fell well short of expectations – rising by a sluggish 0.1 per cent, according to the latest ABS retail trade figures. After posting a 0.5 per cent fall in December, sales edged up in January but failed to meet forecasts of a 0.4 per cent rebound. The disappointing result was due to substantial falls in clothing and footwear retail and department stores, with rises in food and beverage spending and household goods retailing offsetting a larger overall slump. Food retailing was relatively unchanged. 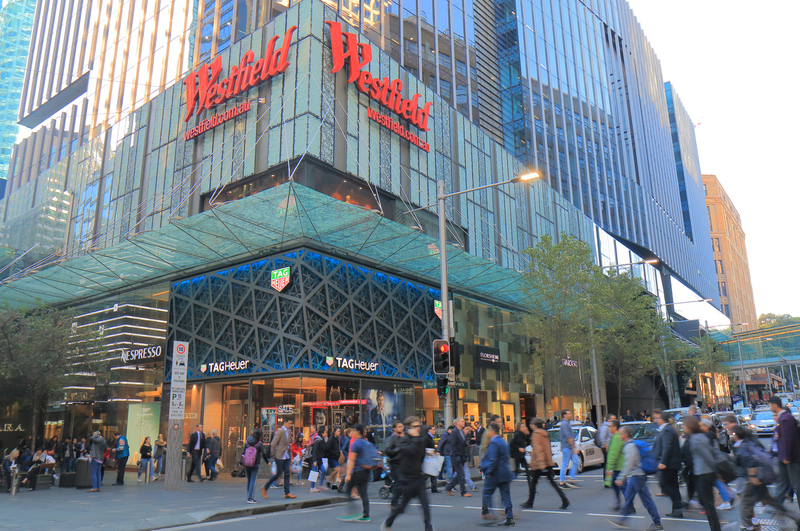 The overall sentiment of the retail market turned negative for the first time since 2014, with a quarterly NAB commercial property survey reporting that retail sentiment dropped -7 points in the fourth quarter of 2017. The fall in sentiment in the retail property sector is not surprising given weak wages growth and the wealth effects of easing house prices. Commonwealth Bank senior economist John Peters said that it was unlikely that retail spending would rebound anytime soon. "It really should be no surprise to observe such ongoing underlying weak retail trade outcomes given that broad based wages growth is at its most measly in decades," he said. "Any positive impact on the retail sector from strong employment growth and a buoyant tourism and education sectors looks likely to continue being eclipsed by historically soft wages growth and wary consumers." In other news, the Reserve Bank has left the cash rate unchanged at 1.5 per cent for March, forecasting stronger economic and wages growth in 2018.